New research from Stanford University further confirms that the energy produced by solar panels far outweighs the energy needed to manufacture and install them, though the picture isn’t quite as rosy when you throw solar batteries into the mix. Under the study, which was published in the journal Sustainable Energy & Fuels, researchers assessed how adding lithium-ion batteries affects a PV solar installation’s ‘energy return on investment’. In other words, does the clean energy the system produces and stores balance out how much energy it takes to manufacture and install the equipment? Researchers studied the electricity output of a ‘typical’ roof-top solar installation in five different US states, including Alaska, Arizona, Florida, Washington, and New York. They found that solar installations saw an EROI between a low of 14 in Alaska and a high of 26 in Arizona. In Arizona then, a PV system can produce 26x the amount of energy it takes to manufacture, transport, install, and maintain the equipment. That’s a pretty good return on investment, considering that most solar panels are manufactured using fossil fuels. However, the above calculations make one big assumption: that all the solar installations are connected to the utility, and that homeowners can send excess electricity to the grid to be used elsewhere. This allows all the electricity the solar installation produces to be used somewhere, with none going to waste, thereby increasing EROI. If you take away the electricity grid, things look a bit different, as you can see in the green bars above. Without an electricity grid or batteries, any excess electricity not used immediately in the home is simply wasted, which drops the EROI by 30% to 50% across all states. In Arizona, for example, the EROI drops from 26 to 14 for a solar installation untethered to the grid. Of course, in the real world very few people would actually find an off-grid solar installation with no energy storage useful. They’re quite rare, perhaps even non-existent. 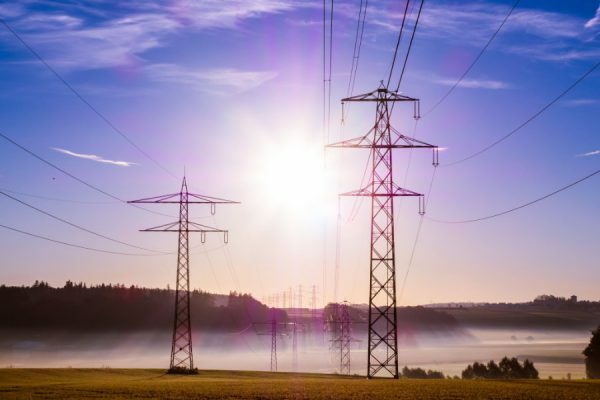 What happens if you add energy storage to your grid-connected solar installation? Your EROI certainly takes a step in the right direction, gaining a few percentage points over no grid/no battery situations. 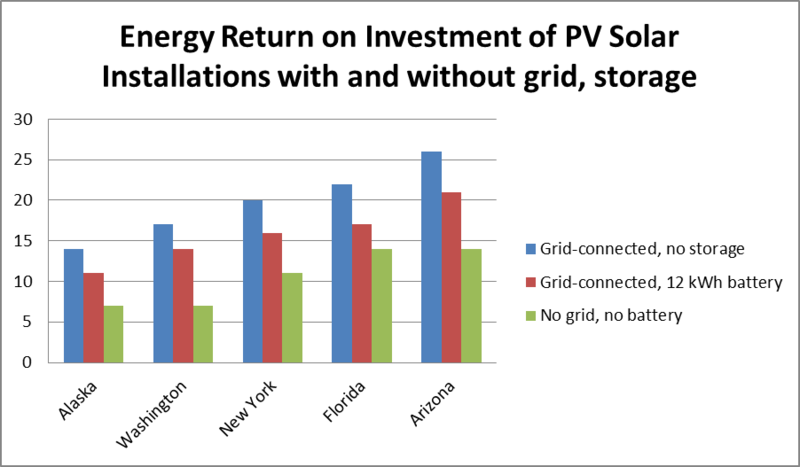 For example, that off-grid Arizona solar installation would increase from an EROI of 14 to 17 with a 12kWh battery pack, and even higher (21) with both a battery pack and grid connection. However, nothing comes close to simply connecting a solar installation to the grid, without batteries. So while batteries certainly lead to a better EROI than having no batteries or utility at all, a battery-less, grid-connected solar installation still absolutely sees the best return on energy. The reason for this is two-fold. 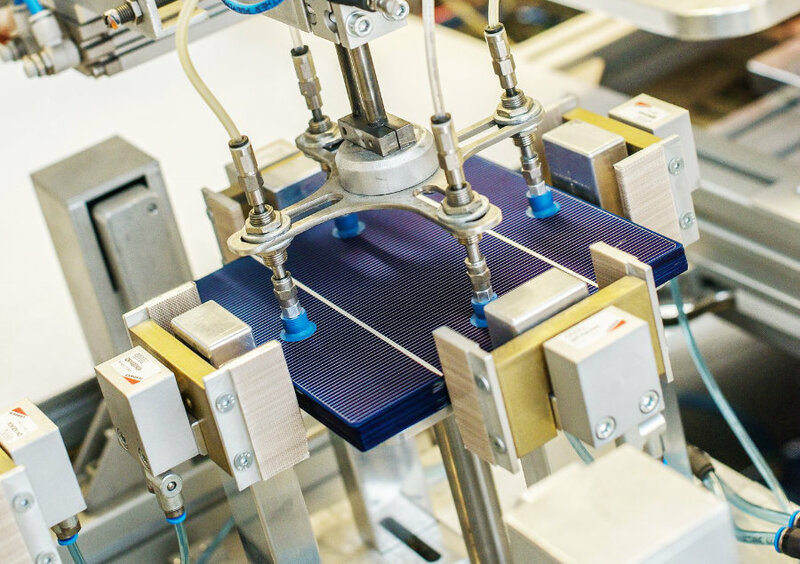 First, batteries don’t actually produce any energy, so adding batteries to a PV system means the solar installation must overcome the manufacturing energy spent on both the solar panels themselves as well as the battery. Second, batteries aren’t 100% efficient and most actually provide about 8% less energy than what’s put in, so you’re losing a little bit of energy during storage that you would otherwise have sent to the grid for use elsewhere. So is adding batteries to your solar installation a waste of time then? Absolutely not, though it depends on your location. The above calculations are looking at solar installations’ and batteries’ energy ROI. Most homeowners though aren’t going to take much interest in that. Instead, the financial ROI is the most important data point – and those two data points can be much, much different from one another. We’ve seen time and again that solar panels can pay for themselves, generally seeing a financial ROI after 12 years or so. 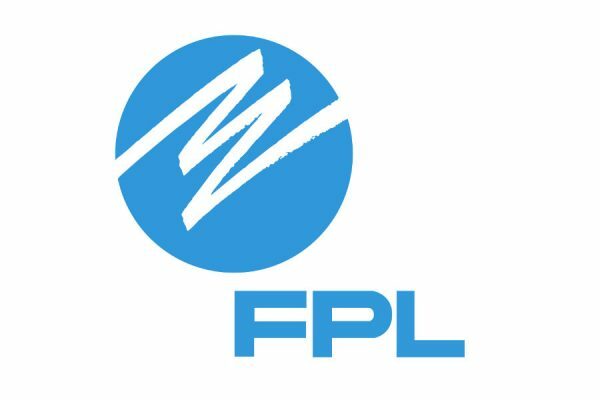 Of course, the actual financial savings depends on the local solar insolation, net metering and other financial incentives, and installation costs. The financial return on batteries isn’t quite as sure. Batteries’ high cost limits their use to areas that suffer from high utility rates and for homeowners on time-of-use utility rates, wherein they pay more for energy at peak times of the day. California leads the way in residential storage, with 9,800 kilowatt-hours of total capacity. With the Tesla Powerwall clocking in at about 14kWh of capacity, that’s about 700 Californian homeowners who’ve found enough financial or lifestyle benefits to install energy storage. So while the EROI of battery storage might be lower than installing a solar-only kit, the financial ROI could be a different story. So here’s the ultimate question: If financial ROI is the most important data point for homeowners, why does EROI even matter? What’s the point of this whole exercise? 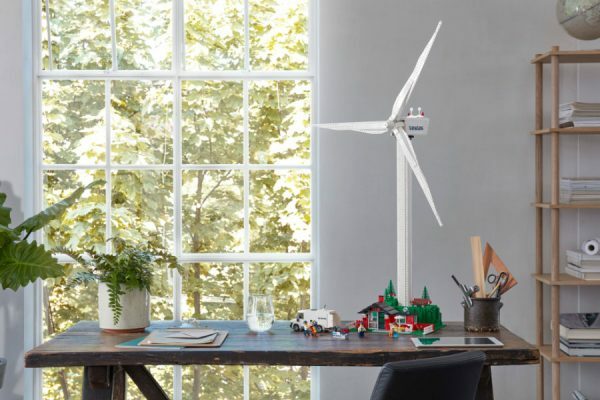 While most homeowners would likely have just a passing interest in their installation’s EROI, instead understandably focusing on financial ROI and how that affects their bank accounts, EROI is crucial to understanding how beneficial – or negligible – renewable technology is towards our clean energy goals. After all, how do we know we’re getting better if we don’t have any tools to measure our progress?